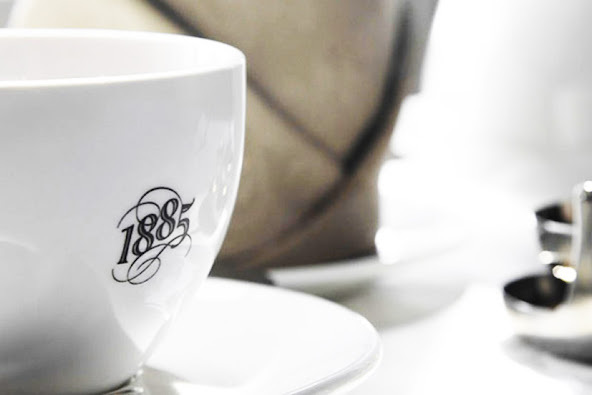 The 1885 restaurant of Eastern and Oriental Hotel recently launched a 3-course set dinner menu, which is priced at RM120 nett per person; where you get the starters of your choice, the main course, dessert and freshly brewed coffee or a selection of gourmet tea. The 3-course set menu is themed as “Yesterday’s Classic Set Menu” and it is available since January 2016. As you see in the photo is the starter Bisque, the Lobster ragout, Chive, Cream is served with the soup poured right in front of the diner. Remember to enjoy their bread; as they are well-known for their bakery. This is a Smoked Magret de Canard salad with Baby gem, shaved red radish, aged balsamic dressing. The soup is made from the best of lobsters that gives the dish the rich and strong sea flavour, while the Lobster ragout, Chive, Cream just blend so well with the soup. The Red Snapper Fillet has been panned fried to crisp the skin while preserving the juiciness inside, and it is served with spring vegetables and shellfish butter. Grilled Grass Fed Fillet Mignon served with Mousseline potatoes, baby vegetables, and served with your choice of shallot glaze or crushed pepper & thyme jus. While serving with Wild berries Compote, the Bavarois is coated with chocolate. 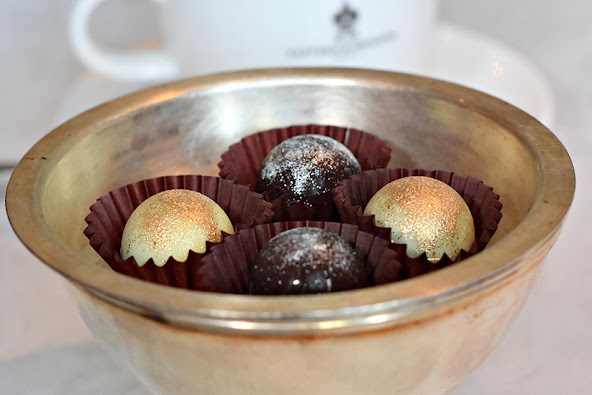 At the end of the meal, you will be served with Coffee or Tea along with Pralines.